You know you need to hire someone who is right on target, has the background you need and the bandwidth to grow and you need them onboard pretty much yesterday! Knowing when you need to bring someone onto your team is kind of the easy part. Being exactly clear on what you need and what they will need to do is a bit more difficult. Finding the right person to take your business to the next level needs a strategy, smarts, and a rock solid plan. Hiring well has a few critical parts, but I think a clear job description with goals and objectives is in the top 3 key components. So, how do you get clear on what you need? How can you know exactly who is going to fit that description and what do they need to achieve? In a perfect world, someone would have left you with a fantastic job description. You'd just need to swap out a few particulars to make it current. But, what if the old job description is a mess or this is a new position? You need a simple way to create a diamond point focused, crystal clear picture of exactly what you need. Once you have that, you turn it into a well-crafted job description that will help you to find and attract the right people. Sounds like a dream? It isn't! 1 – What Does Your Business Require? 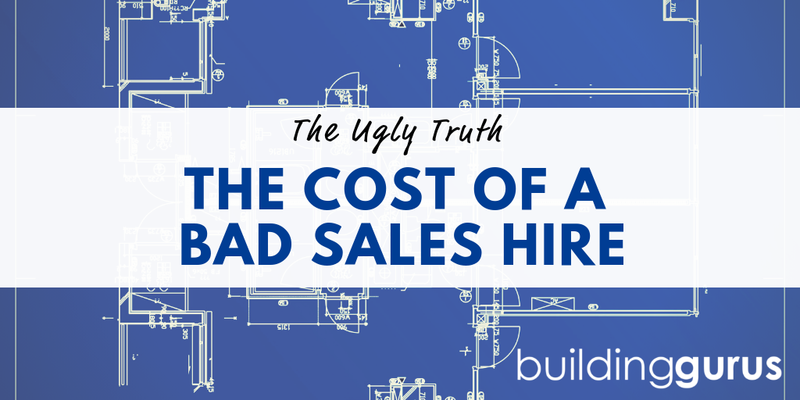 If you don't truly have a need, there isn't a point in going through the hiring process. So, start with thinking about what gaps exist in your current staffing/business situation. How will someone help improve processes or grow sales? What tasks and responsibilities can they take off others' plates? 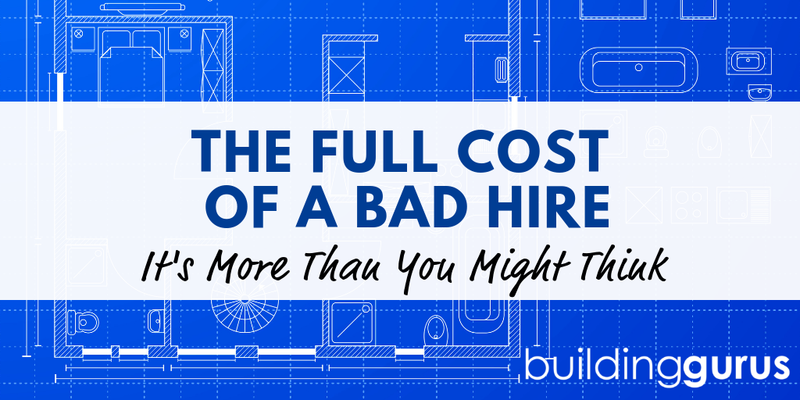 Figuring out exactly what you and your business need from a new hire is the first step. Don't be vague or leave things too open-ended. Everyone has “other duties as assigned” in their job description, but that should be a brief afterthought. You should be able to say exactly what this role will do and what they will bring to the table. 2 – What Metrics Will Be Used And What Goals Will Be Met? Once you know what they will do, you need to figure out some way to measure or define success and the achievements you'll expect. Don't waste time and money finding and hiring a high producer or high potential candidate if you don't have things in place to retain them. High potential employees desire clear, defined and measurable goals. So, figure out what a low, middle and high producer would be able to achieve. If this is a new role, you might need to do some research with others in the industry. Either way, make sure you know what you expect and how you'll determine if they are meeting your expectations. Set down a master list of everything your ideal hire would have in their background. It can be certifications and licensing, degrees or specific product knowledge. Define what soft skills they will need. What natural talents will the have and what will they have had to learn to succeed? You are building an ideal hire avatar basically. So list everything that would go into your dream candidate. As you sort through resumes and conduct interviews, you can refer back to this list. It is pretty much a given that no one person will hit everything, but the closer you get, the better. When you are done creating the list, go back through it and highlight the absolutely, have-to-have items. Mark out the good-to-haves and probably jot down a few deal breakers as well. 4 – Who Do You Want To Work With? You have already spent a bit of time talking about exactly the type of person you want as far as skills and background and what they will need to accomplish. Now, we turn to more of the intangibles. Who do you want to work with? What type of person can move into your existing team and fit in? Who will be a fit to your unique company culture? What personality traits will not be a fit and which will mesh better? What work ethic and style will be a good match? Start thinking outside the box basically. It is easy to get bogged down in the technical aspects of what you want, but don't avoid the personality bits as well. Someone who is great at their job won't be fantastic if they despise the environment. Truly lasting hires come about when all of the components are a fit, not just some. Make sure you stay realistic about personality types and what they excel at. Aggressive hunters might be horrible at reporting and data entry. If you need someone who can drive sales, hunt down new business and forge great customer relationships and be responsible for a mountain of paperwork, you might be barking up the wrong tree. I would consider if it is feasible for someone to do all of the dissimilar parts of a job with varied tasks. If not, think about hiring two people or shifting duties so they align better. You will be much better off with 2 new employees, who excel at their jobs using their gifts and talents, than one person who quickly burns out doing work they dislike. Once you complete these exercises, you should have a complete job description that will help drive your hiring process and steps.